It was founded in 1992 having the head office in Jussistarse 5, Neckartailfingen 72666, and it performed construction works until 2006, when its activity was suspended. 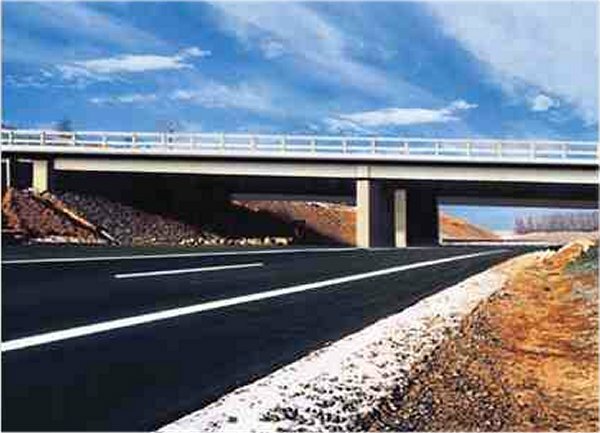 Concreting works of motor tunnel Berg Bock highway B93 L=4000 m, Erfurt-Coburg. 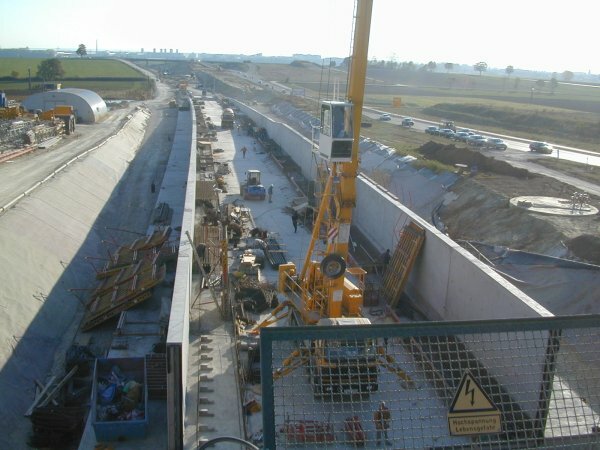 Concreting works of railway tunnel Irlahull L=700 m Nurnberg-Ingolstadt. 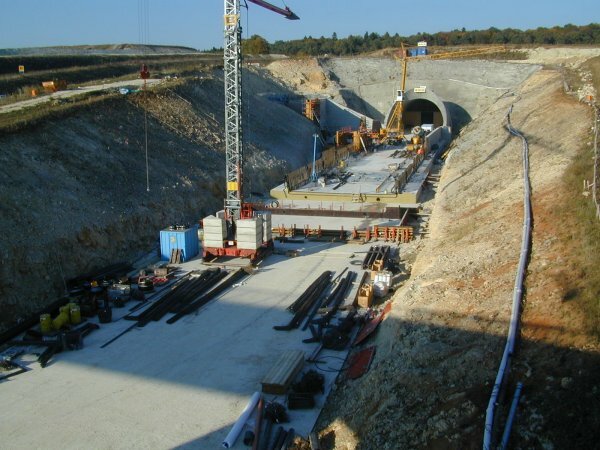 Concreting works of motor tunnel Eichelberg B93 L=2500 m, Erfurt-Corburg.